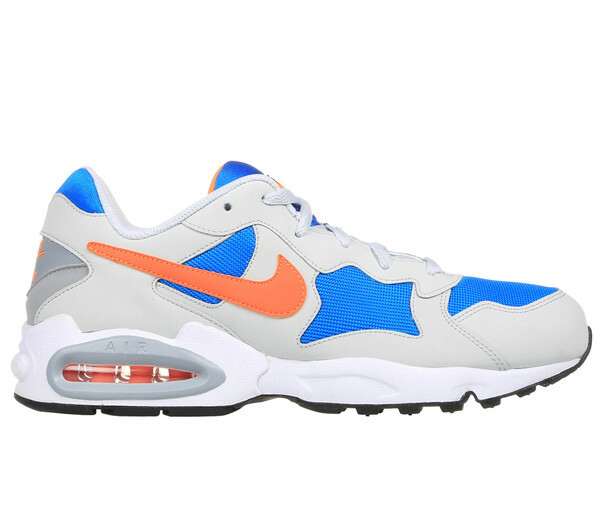 The Air Max Triax '94 returns in another new colorway for its 20th anniversary. 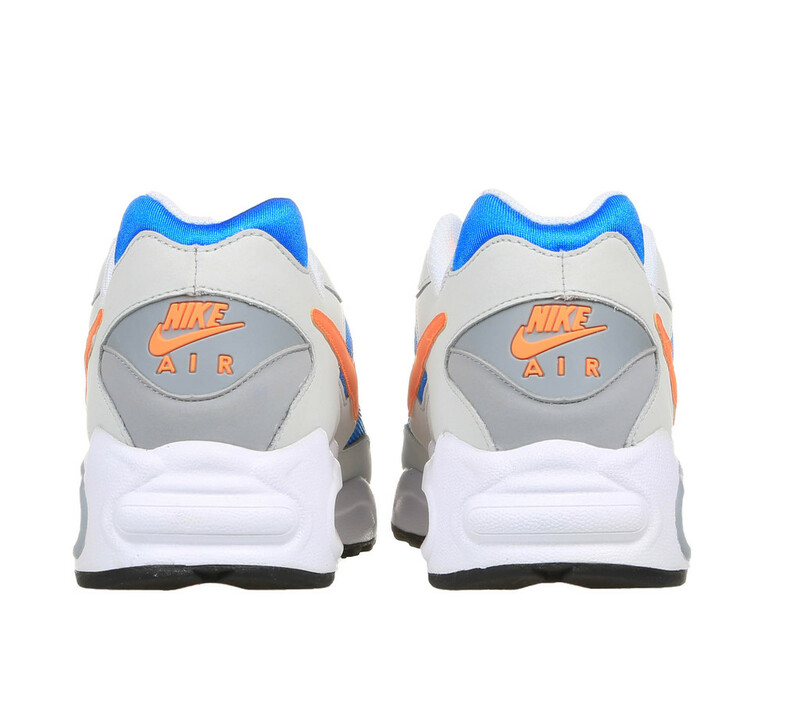 The Nike Air Max Triax '94 makes its way back in another new colorway this year with this latest version in a creamy off-white upper accented with bright blue, orange and grey for a look very reminiscent of this Air Pegasus '92 released a few years ago. 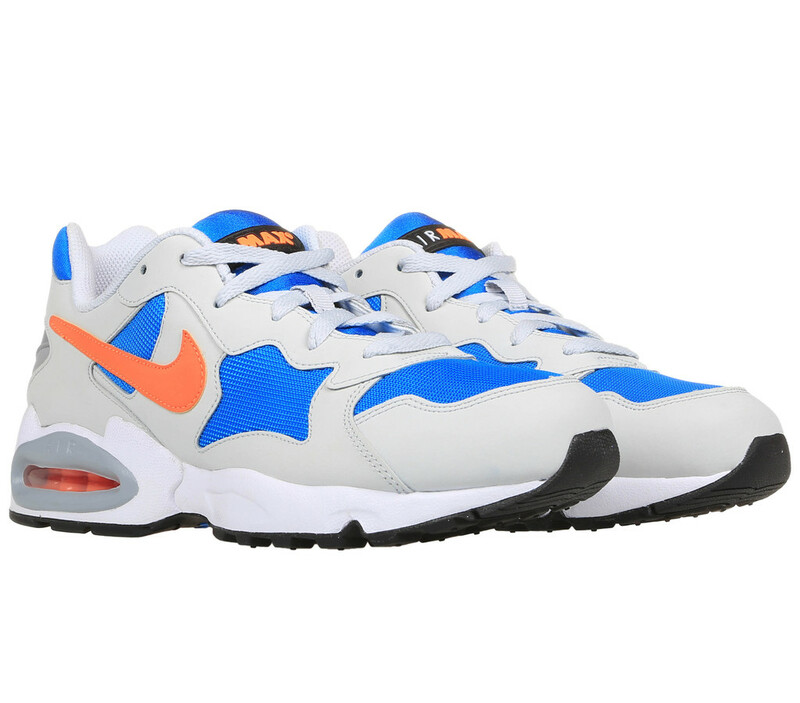 This latest look for the Air Max Triax '94 on its 20th birthday is available now from select Nike Sportswear retailers, including Bodega.